Beach Living in Oceanside Village- a Private Beach Community which offers amenities for the entire family. Short Term Vacation Rentals are Allowed! 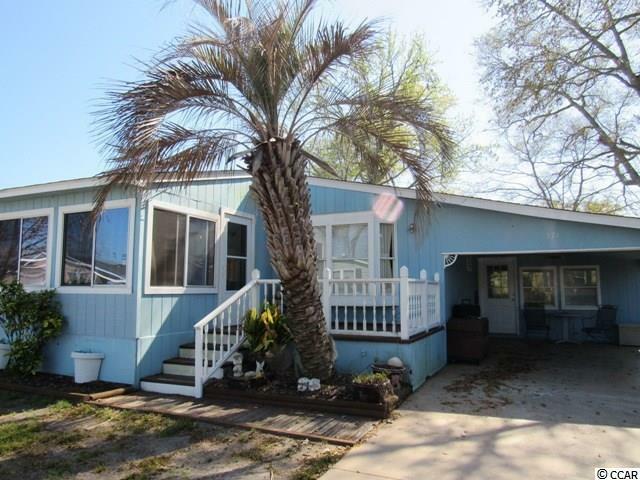 Beautiful 3 Bed/ 2 Bath with Carport in Surfside Beach- Walk or Golf Cart ride to the Ocean, Malls, Grocery Shopping, Walmart, and plenty of Yummy Restaurants. 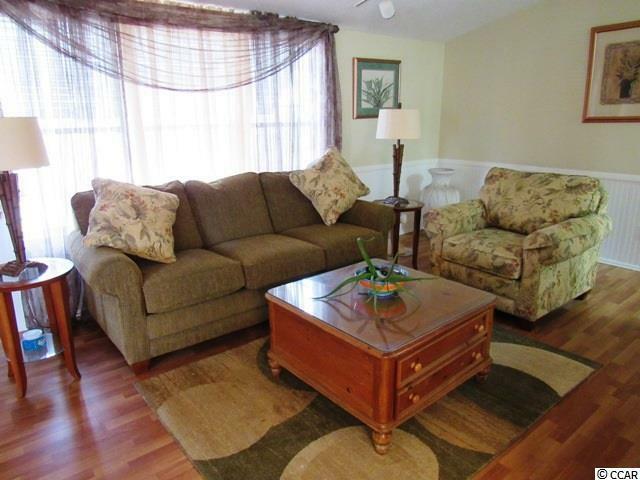 Pet friendly and motorcycle ok. Large Living room and Carolina Room. Vaulted ceilings throughout. Ceiling fans throughout. Large Designer Kitchen with Work Island, Dining Area, Built-in Desk, Pantry- Newer appliances- double door refrigerator, ceramic-top range, built-in microwave, and dishwasher. 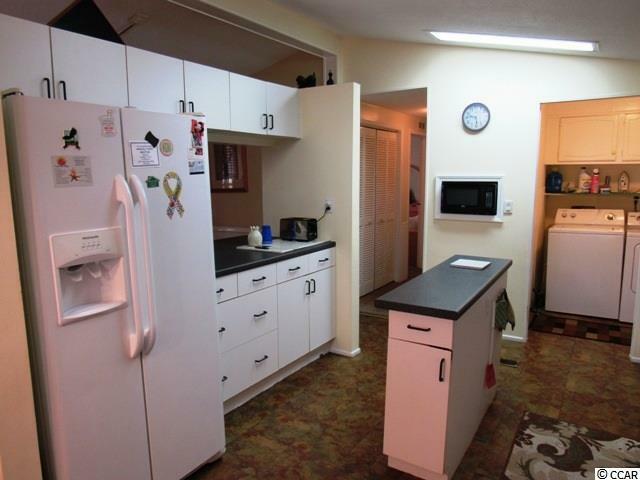 Plenty of Kitchen cabinets and storage. Large Master suite with a large shower, and vanity. Second Bath with tub/shower and vanity. 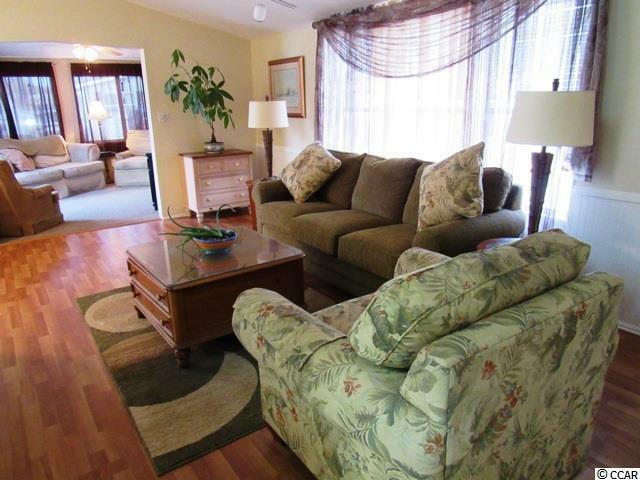 Large 3rd bedroom with separate sitting room and entrance. Sit back and enjoy the front porch. Large attached storage shed and outside shower to rinse off the beach sand. Washer/ Dryer. Newer HVAC. Newer roof. Beautifully Landscaped yard with palms, and shade trees. Plenty of parking. Call your Agent Today to Schedule a Showing! Must Come Visit! Oceanside Village has it own Private Beach access and 24 hour security. Many of Amenities for everyone including Heated indoor pool with shower facilities (open year-round), Large outdoor pool with covered patio Outdoor "lounge pool with covered patio, Childrens water park, Picnic areas, Playground Bocce courts, Horseshoe pits, Volleyball court Basketball and Tennis courts, Ballfields, Stocked fishing lakes, Library, Fitness room, Small community room (available to residents), Large community center, Exclusive beachfront parking, Gated entrances 24/7 security, Planned social activities, Labor Day picnic, Fourth of July golf cart parade. Short walk or golf cart ride to the beach, grocery store, restaurants, etc. Weekly trash collection (semi-weekly in summer) Semi-weekly curbside debris collection Bi-weekly grass cutting/trimming. Childrens activities director, Annual "Town Meeting for status reports and homeowner feedback/input. Oceanside Village is responsible for maintenance of water/sewer lines outside the home. A Portion of the community property tax may be used for personal income taxes.